Arising from the eternal winter of urban nostalgia, Swedish band Hotellet presents us with “Alfons”, their debut single with Rexius Records. The song’s overwhelming poetry captures the meaningless feeling of trying to escape from the past, with strong influences from 90s acts like Smashing Pumpkins and introspective Swedish rock. Listening to “Alfons” feels like reading a poem, in the most positive way: This is not an easygoing song to stuck into your ears like a musical bag of chips. There is such an ocean of emotions in the music, in every verse, that compels you to pause and really savor the words. It’s the kind of lyrics that can’t be translated from the original Swedish without losing their powerful spell. In spite of the overall despair, “Alfons” gives you a strange sense of comfort. The sound refuses to sink into what we usually associate with melancholic songs, like slowness or minor keys. Likewise, the verses give you an ambiguous feel of belonging: You don’t fully know if things are going to be alright, but you’re in this together. The music marches on from the very beginning, with the drums leading you into the chorus like a train in the winter night. Stefanos Karalis’ vocals are perfectly supported by this soundscape, with a timbre that seems like it was made for this type of contemplative music. Inspired by MTV’s musical aesthetics of the 90s, Hotellet started as a domestic project whose initial rehearsal room was the kitchen of a cramped Stockholm apartment. 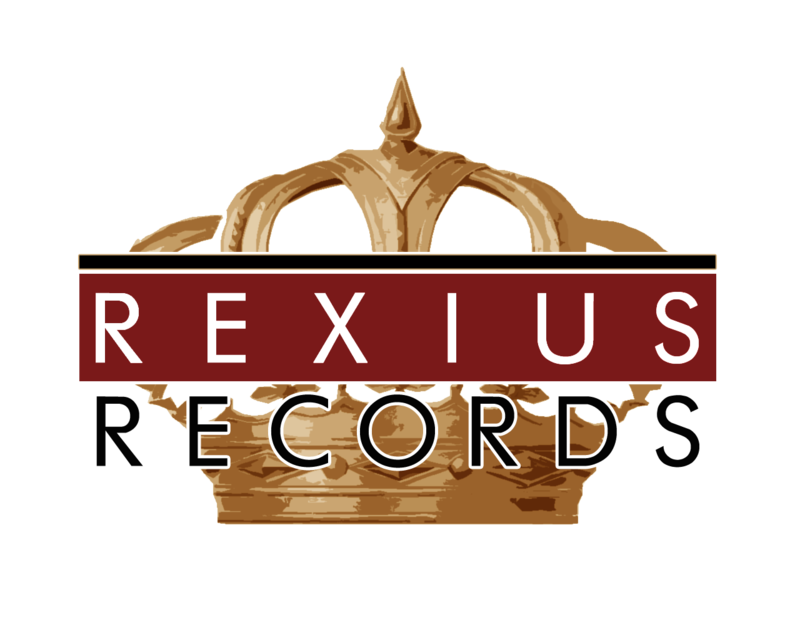 The band got signed to Rexius Records in 2017. In summer 2018, their song “Hillary Step” was featured in Rädda Barnen’s (Save the children) videos for their campaign #minaförstaord (my first words). The band is currently preparing for the release of “Alfons”, produced at the label’s Gothenburg studio by Alexander Asp. The song will be available as a digital single this fall.